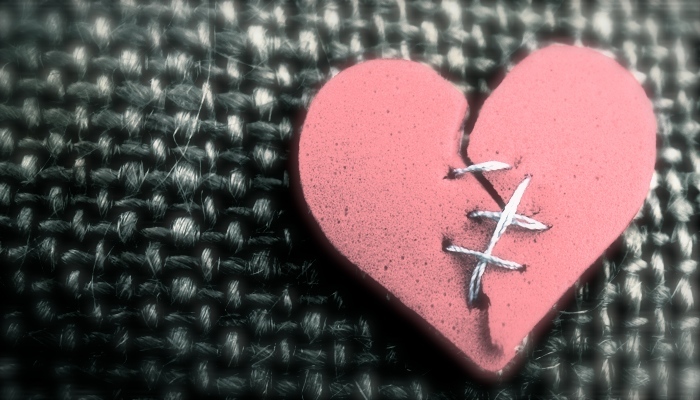 Will You Heal My Broken Heart? “Abba, please help me,” little girl said, looking up at Abba with sorrow in her eyes. Abba knelt down and tenderly picked little girl up. As he picked her up, she held onto him and would not let go. Despite the fears and concerns she still had to overcome, little girl knew Abba was safe and that he loved her very much. “Little girl, I love you beyond words. I care for you and I will heal you fully, completely. Your heart won’t always hurt.” As Abba said these words, tears filled his eyes. He fully understood what little girl had experienced and why her heart felt broken at times and his heart hurt because her heart hurt. Abba had never been distant from little girl’s experiences and he loved her beyond comprehension. Love this. My wife is dealing with a heartbreak – today – that can’ only be healed by God, in His Heaven. Time on earth won’t do it; the idiot who said time heals all wounds was a liar. We are meant, I think, to carry some hurts through life. Like the fertilizer that combines with sunlight to make the vineyard’s grapes sweet, so our pain combines with God’s love to make us conduits for compassion. Thanks for your encouraging note. I like this, “our pain combines with God’s love to make us conduits for compassion.” So beautiful and so true. Blessings and grace to you today. This is so beautiful. Thanks- it encouraged me a lot today. So glad you stopped by. Thanks for your words-so glad you were encouraged. Bless you today. I love that. Thanks for stopping by! I love this picture that you painted with your words, and I will remember this the next time I carry my hurts to my Heavenly Father. Thanks for this note of encouragement! Thanks for stopping by. Blessings to you. Wonderfully though provoking. Thanks. Love you. Thanks for your encouraging note. Blessings to you!